Congratulations on your forth-coming wedding. 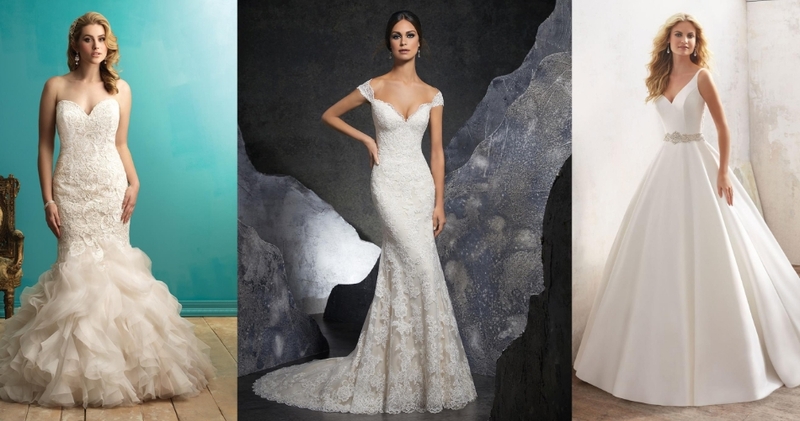 Now you’ve found the perfect man, it’s time to find the perfect dress and we’re here to help. 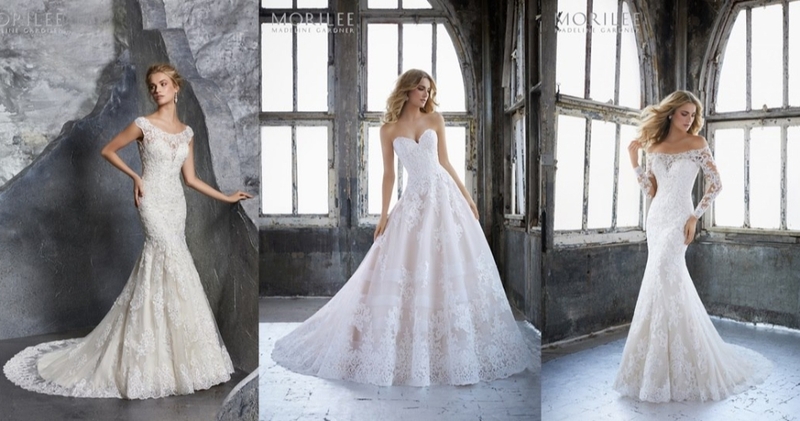 Easily accessible for brides from across Bedfordshire, Milton Keynes, Hertfordshire, Northants and Cambridge we invite you to visit us at our Kempston boutique where we have some stunning bridal gowns from designers including Morilee, Allure Bridals, Callista and Millie May Bridal. 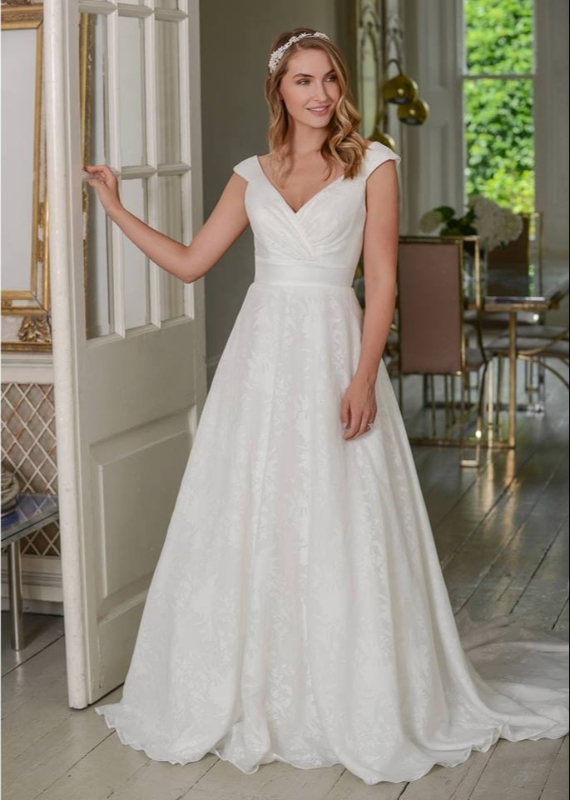 We’re very excited to be able to share this special time with you and a warm welcome awaits you when you book your appointment with us. 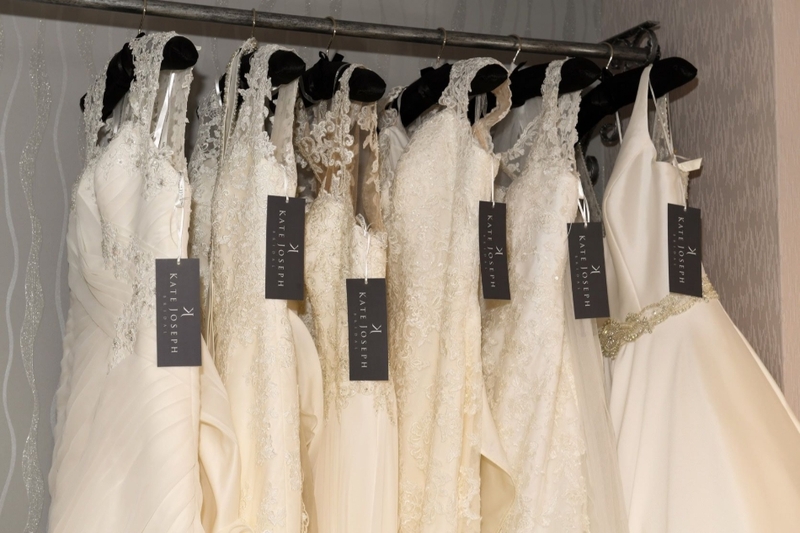 You’ll have exclusive use of the boutique for two hours and a personal one-to-one service. 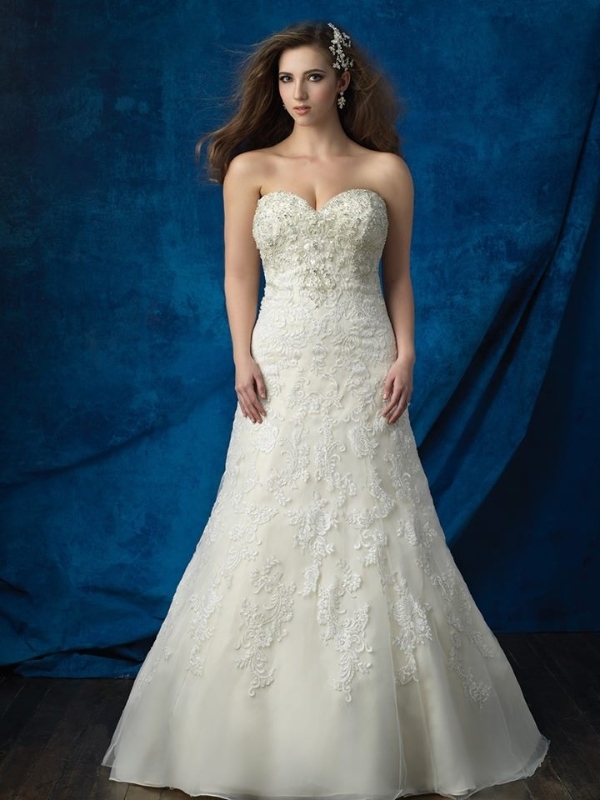 We are here to help you find your perfect dress. 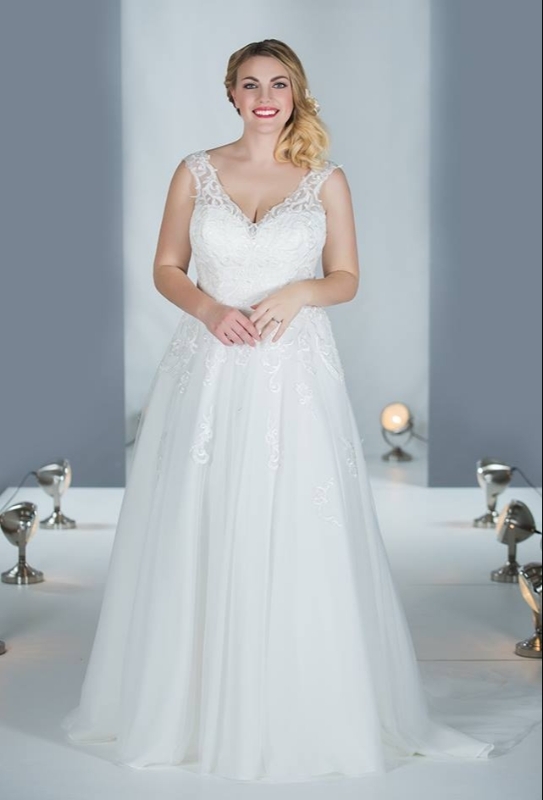 Our dresses range in size from a UK8 to a UK 32 and we have a great selection of dresses for the curvier figure, so whether your looking for a ballgown, A-line, fit and flare/mermaid or a simple sheath dress we have something for you to suit your budget. 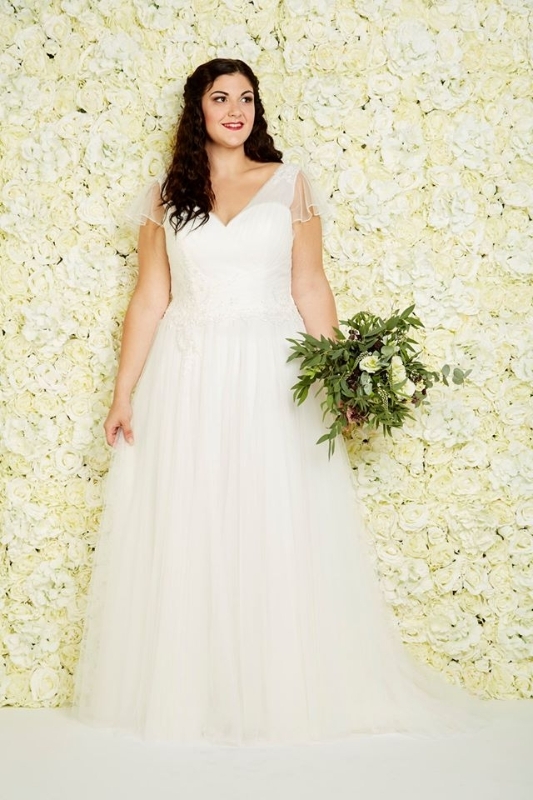 We have a beautiful range of bridal accessories for you to try. 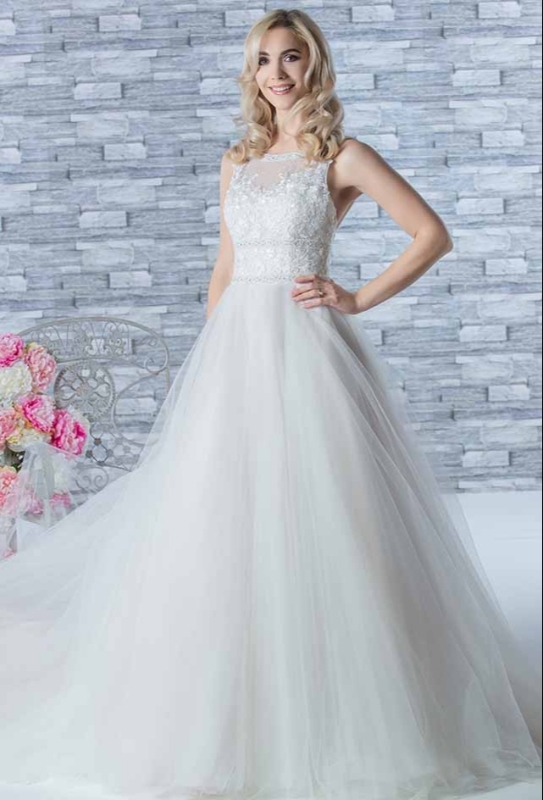 Be it a veil, belt, tiara or head piece we can help you complete you wedding day look even if you haven’t brought your dress from us! Come and see us soon – you won’t be disappointed!